LOCATION: In Jacksonville, take the LR Air Base Exit and turn right. 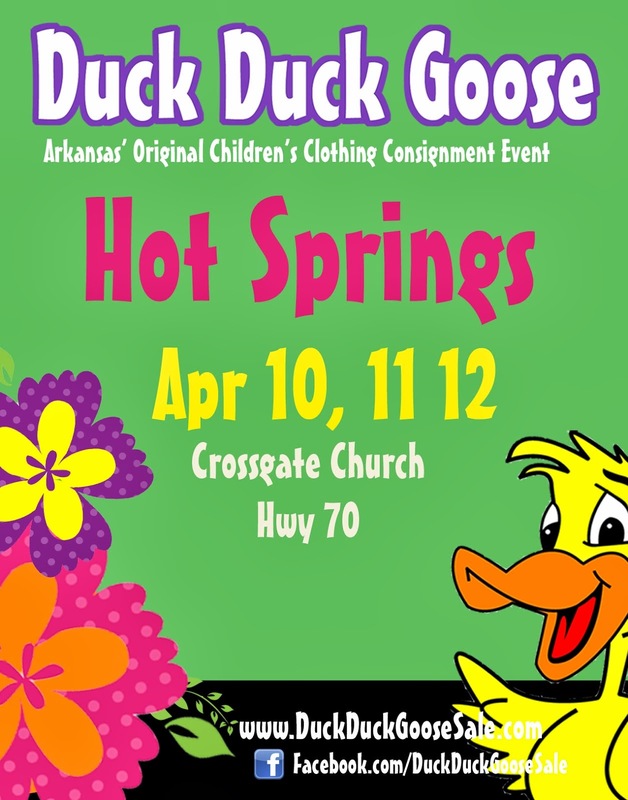 Duck Duck Goose NORTH will be located in the former Wal Mart Building on the main access road. See you there! Monday, Oct 11: 9am - 1pm Consignors pick up checks and unsold clothing. (Checks will be mailed on Tuesday to those who can not come back for pick up). 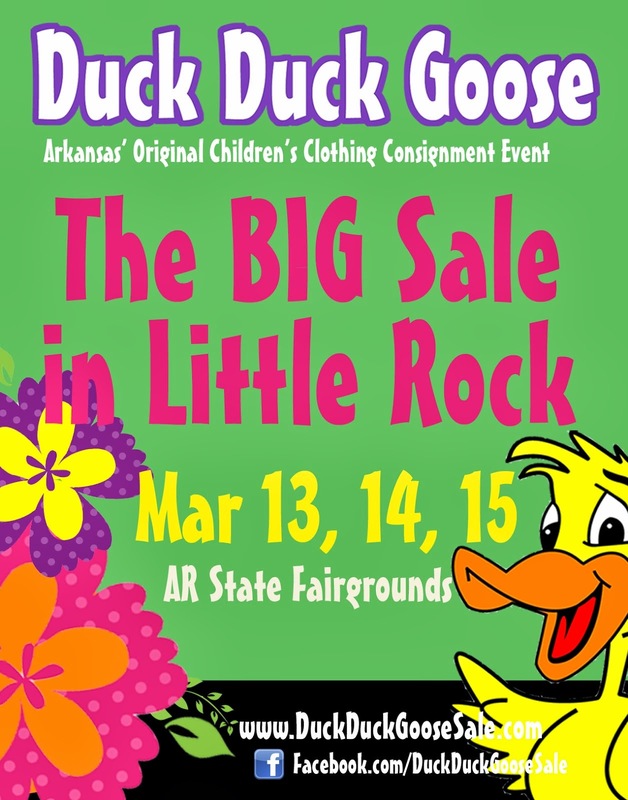 Looking forward to a GREAT SALE!